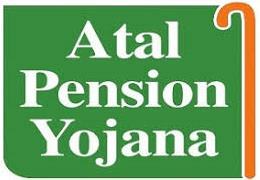 The Government of India has introduced a pension scheme called the Atal Pension Yojana (APY), with effect from 1st June, 2015, pursuant to the announcement in the budget for 2015-16 on creating a universal social security system for all Indians, especially the poor, the under-privileged and the workers in the unorganised sector. APY is being administered by the Pension Fund Regulatory and Development Authority (PFRDA) under the overall administrative and institutional architecture of the National Pension System (NPS). Eligibility Criteria : Atal Pension Yojana is open to all citizens of India who have a savings bank account. 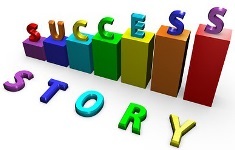 The minimum age of joining APY is 18 years and maximum age is 40 years. (i) Central Government guaranteed minimum pension amount : Each subscriber under APY shall receive a Central Government guaranteed minimum pension of Rs. 1000 per month or Rs. 2000 per month or Rs. 3000 per month or Rs. 4000 per month or Rs. 5000 per month, after the age of 60 years until death. (ii) Central Government guaranteed minimum pension amount to the spouse : After the subscriber’s demise, the spouse of the subscriber shall be entitled to receive the same pension amount as that of the subscriber until the death of the spouse. (iii) Return of the pension wealth to the nominee of the subscriber : After the demise of both the subscriber and the spouse, the nominee of the subscriber shall be entitled to receive the pension wealth, as accumulated till age 60 of the subscriber. Contribution by subscribers : The subscriber’s contributions to APY shall be made through the facility of ‘auto-debit’ of the prescribed contribution amount from the savings bank account of the subscriber in monthly, quarterly or half-yearly frequency. The subscribers are required to contribute the prescribed contribution amount from the age of joining APY till age 60. 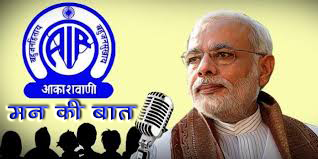 (i) The co-contribution by Central Government of 50% of the total prescribed contribution, upto Rs. 1000 per annum, will be available for those eligible subscribers who join APY before 31st December, 2015. (ii) The Central Government co-contribution shall be available for a period of 5 years, i.e., from Financial Year 2015-16 to 2019-20. Additional voluntary co-contribution by State Government : State Governments are enabled to provide additional voluntary co-contribution to APY subscribers of their State. 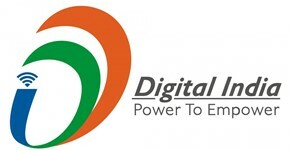 The procedure would be prescribed by PFRDA, in consultation with the Central Government. 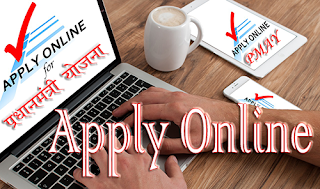 Procedure for enrolment : All citizens of India in the age group of 18-40 years can enroll themselves under APY by submitting the duly completed application form to any enrolment agency. (b) Those Business Correspondents (BCs) / existing non-banking aggregators, Micro Finance Institutions (MFIs) etc. who are appointed as enablers by banks. (ii) Other enrolment agencies that may be specified as such by PFRDA or the Central Government, such as, Department of Posts under CBS Platform. Charges & Fees and overdue interest under APY : The charges and fees and the overdue interest for nonpayment or delayed payment of prescribed contribution amount shall be levied on the subscribers of APY. These charges and their method of application shall be prescribed by PFRDA from time to time, in consultation with the Central Government. 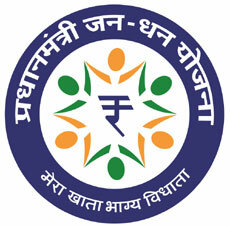 Reimbursement of promotional expenditure and Incentive for enrolment of subscribers and sharing of incentives : The Central Government shall reimburse the expenditure done on promotional and development activities by the contribution collection agencies to encourage people to join APY in a manner as prescribed by the Central Government. 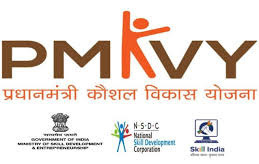 Banks and other enrolment agencies shall also be paid incentives for enrolments under APY, which may shared by them with the BCs/MFIs/Non-Bank Aggregators in a ratio. The incentives payable to the banks and other enrolment agencies and the ratio of sharing of these incentives shall be prescribed by PFRDA from time to time in consultation with the Central Government. 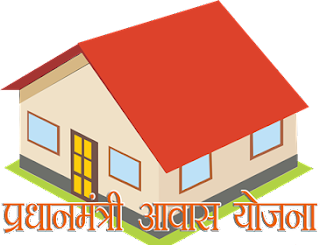 Existing subscribers of Swavalamban Scheme : The existing subscribers of Swavalamban in the age group of 18-40 years shall be migrated to APY unless they exercise an option to opt-out. The remaining subscribers outside this age group would be governed by the Pension Fund Regulatory and Development Authority (Exits and Withdrawals under the National Pension System) Regulations, 2015. Investment of the contributions under APY : The amount collected under APY shall be invested as per the investment pattern specified by the Central Government from time to time. Exit, withdrawal and pension payment : On completion of 60 years, the subscriber will get the guaranteed minimum monthly pension, or higher monthly pension, depending on the investment returns. In exceptional circumstances, i.e., in the event of the death of beneficiary or specified illnesses, as mentioned in the Pension Fund Regulatory and Development Authority (Exits and Withdrawals under the National Pension System) Regulations, 2015, before the age of 60 years, the accumulated pension wealth till date would be given to the nominee or the subscriber, as the case may be. In case a subscriber, who has availed Government co-contribution under APY, chooses to voluntarily exit APY before the age 60, he shall only be refunded the contributions made by him to APY, along with the net actual interest earned on his contributions (after deducting the account maintenance charges), whereas, the Government cocontribution, and the interest earned on the Government co-contribution, shall not be returned to such subscribers. This calculator illustrates the probable scenarios of the Atal Pension Yojana depicting the contributions and guaranteed pension amount on attaining the age of 60 years. 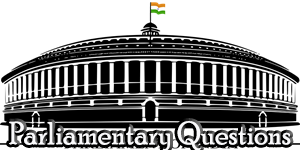 The pension amount is guaranteed by Government of India subject to regular contributions of amounts at periodic intervals specified for the scheme. Disclaimers : The above calculator is for illustrative purposes and not actual. 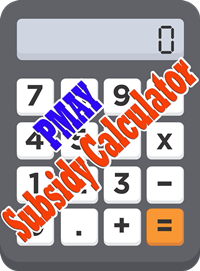 The calculator does not take into consideration the applicable scheme expenses. This plan is very good plan but age bar is till 40 if is it possible till 45 years age bar so may be much more person who working in Pvt. sector will be benefited and in my knowledge many people waiting for this suggestion premium amount can be increase but they can also take benefit if my suggestion will be accepted.